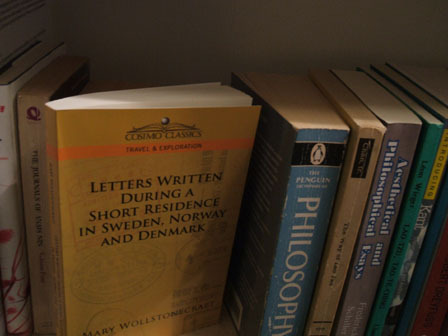 Is there anything about Norway I am reticent to investigate? Certainly not. On North I get ever closer to the heart of the matter, and tonight I reveal something very essential to this depopulated Scandinavian nation. 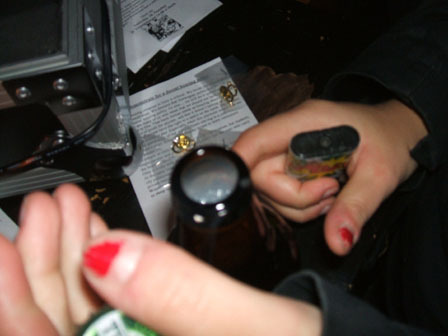 I don’t know whether tonight’s subject is a Norwegian invention or a Norwegian cultural practice, but it’s something you have to learn if you live here: how to open a beer bottle, the Norwegian way. Gaze upon the picture above. See the beer bottle? It isn’t open. There is beer inside. We need to get the beer out. This is not an Australian-style screw-top bottle, so you can’t use the palm of your hand. And don’t use your teeth, you reckless idiot! And no no no you cannot resort to using a bottle opener; that might be all well and good inside the E.U. but it is not the Norwegian way. You need a cigarette lighter. 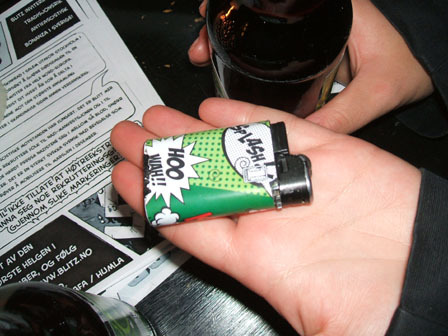 At a party in Norway there may be one bottle opener, or none, but cigarette lighters will be found in abundance. 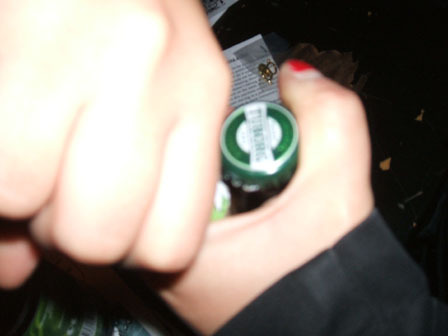 This is how to hold the beer bottle. 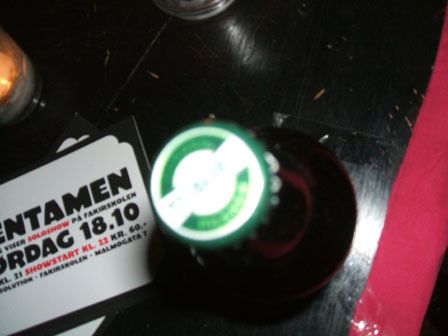 Note that the side of the thumb blocks one side of the bottle cap. 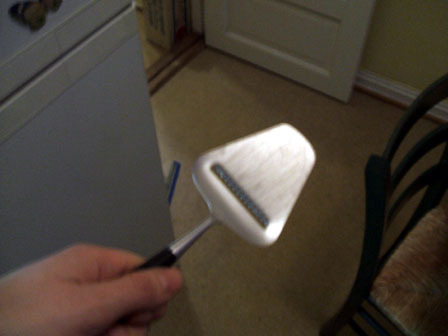 This is to stop the cap flying into your eye later on in the operation. 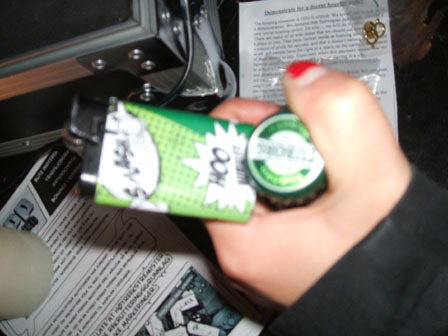 The cigarette lighter goes underneath the bottle cap on the opposite side. This is how to hold the cigarette lighter. As you can see, you need two hands: one for the bottle and one for the lighter. So whoever told you earlier in your life that you “could afford to lose one arm” had, as you suspected, no intelligence. And now you apply pressure! 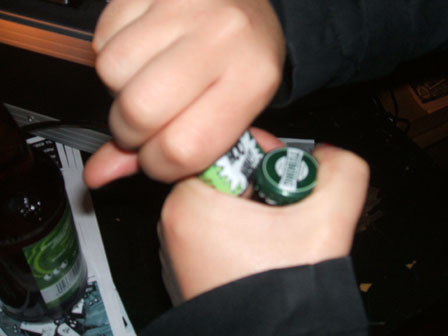 By pushing the lighter down, you are pushing the bottle cap up. There will be a “Pssh!” sound, which you won’t hear if you do this really fast. “Pop!” The cap comes off, safely. It is now held in the hand that had gripped the bottle, rather than stuck deep in your eyeball. The other hand retains its hold on the lighter, which also didn’t do anything dangerous. The mission was an enormous success. Now pour the useless beer down the sink, buy another bottle, and start again.